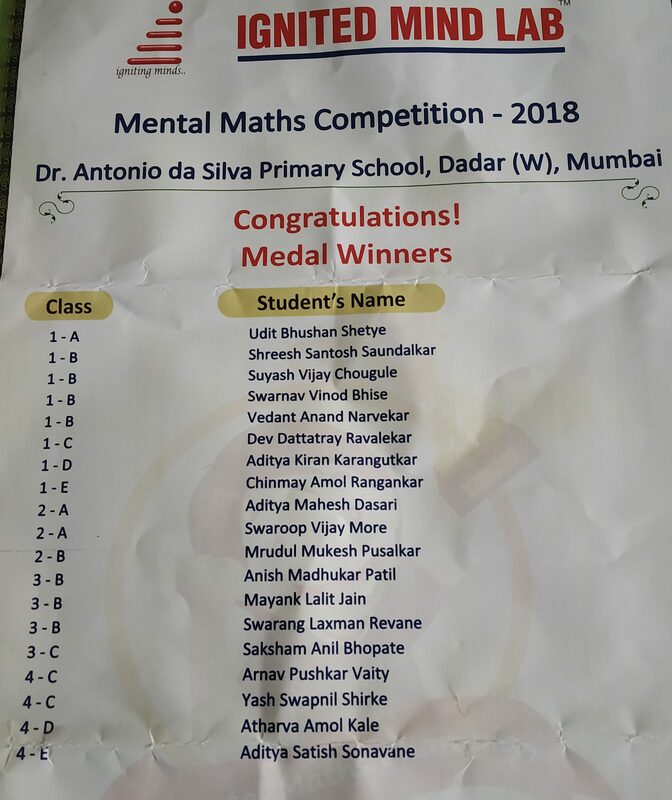 The Mental Math Competition was conducted by Ignited Mind Lab in the month of December 2018. Many of our students competed and were awarded certificates of achievement and participation. 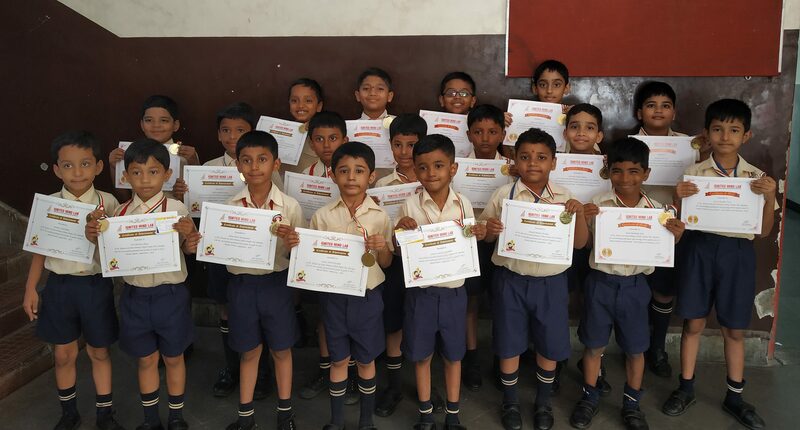 The victory of some students is noteworthy as they received a medal and certificate of merit for their outstanding scores.